SUVA Kaji rugby teams dominated in the finals of the Rewa Galaxy Rugby tournament, winning five of the six grade titles. Suva retained their title in the U14 grade, defeating northerners Cakaudrove 5-0 at Bidesi Park yesterday. Tailevu defeated Suva Whites 12-7 in the U10 grade after scoring first during sudden death to secure the win, after being locked at 7-7 at full time. 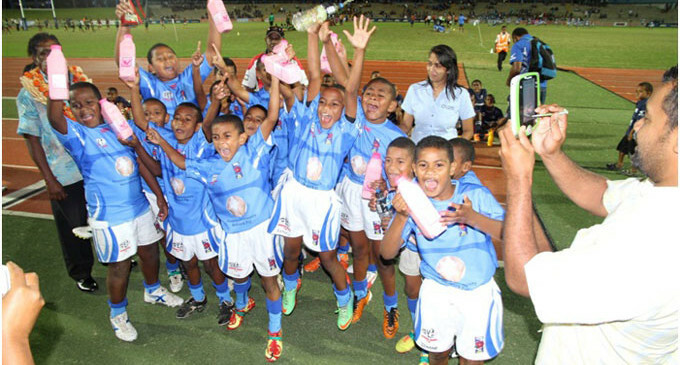 The highlight of the finals was in the U9 grade between Suva Bluez and Tailevu, who played to the delight of the crowd with the former winning 14-7. 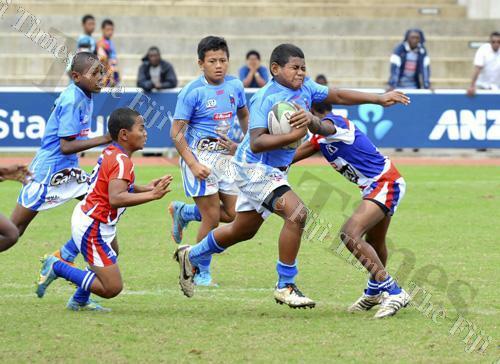 Suva U14 coach Camueli Francis said the team displayed a gutsy performance and stuck to the game plan which led to the victory. ← Happy Senior Citizens Day! !